Have you ever gone into the kitchen and wondered what that smell was? Where is the first place you check? Is it your garbage disposal? 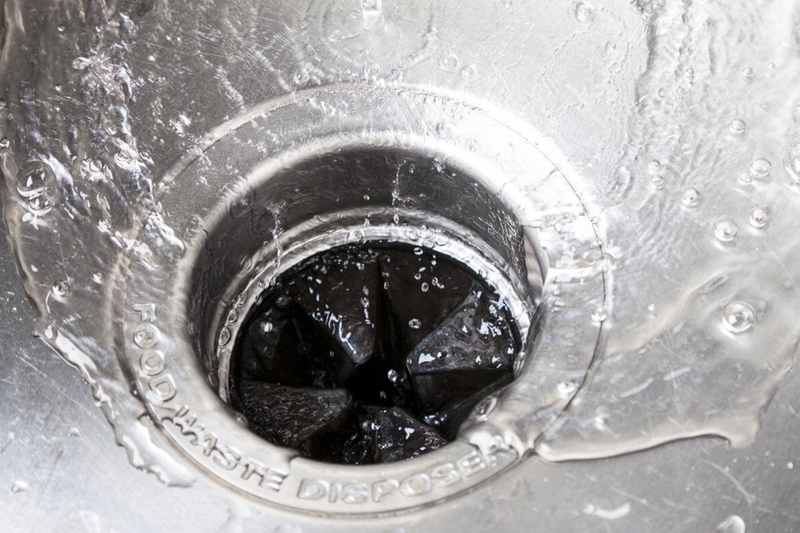 Let us diagnose your garbage disposal problems!